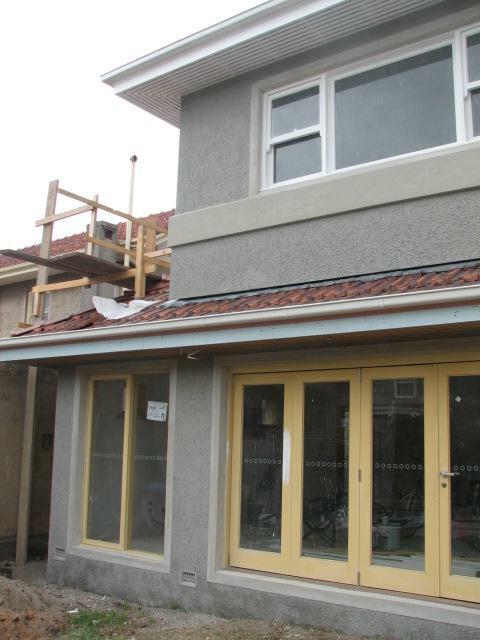 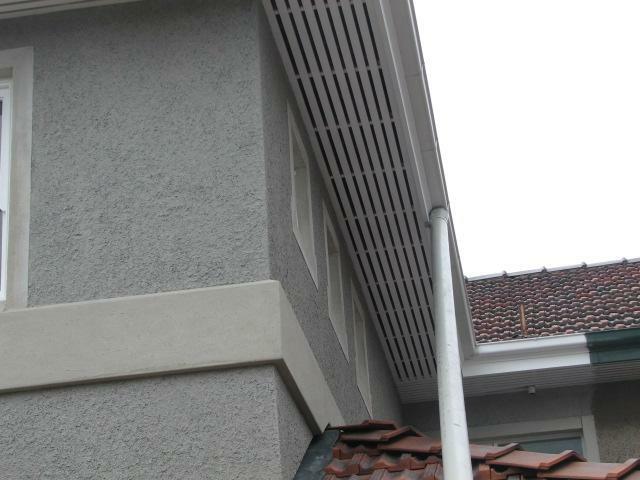 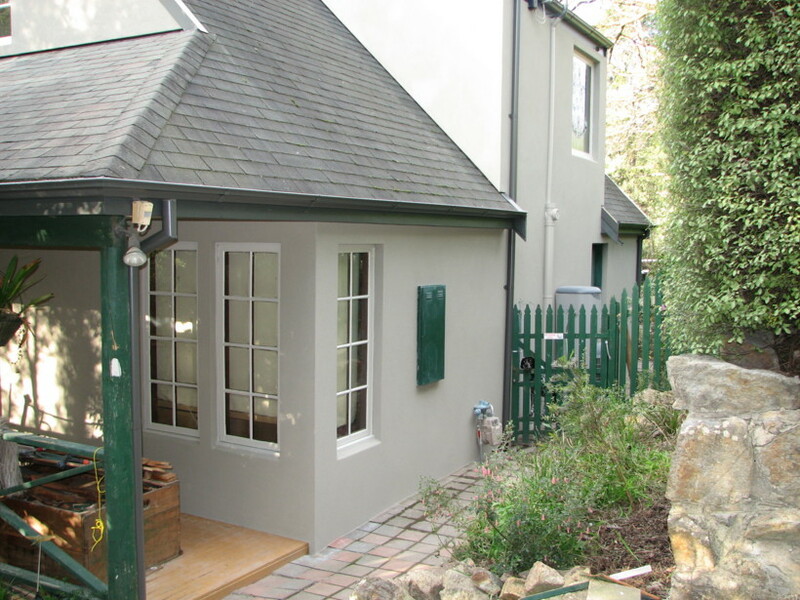 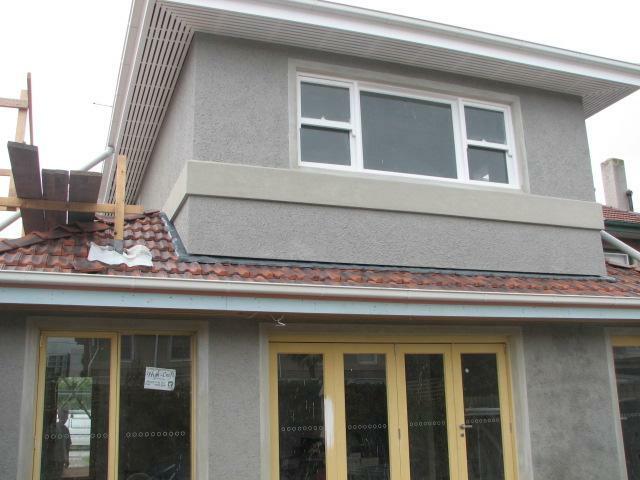 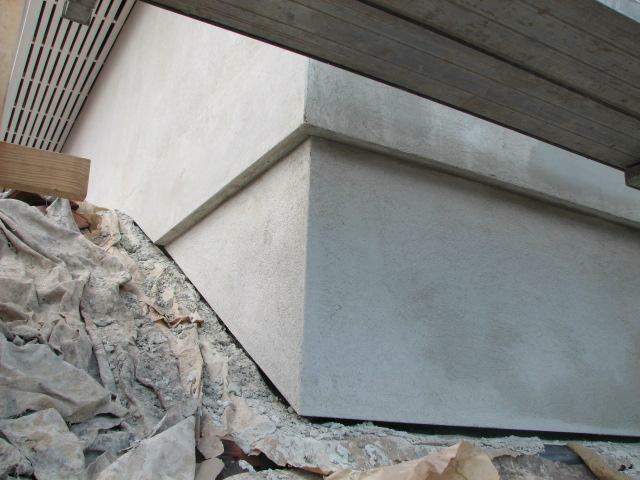 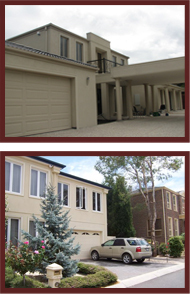 Foam cladding is now becoming very popular in Melbourne for new extensions. 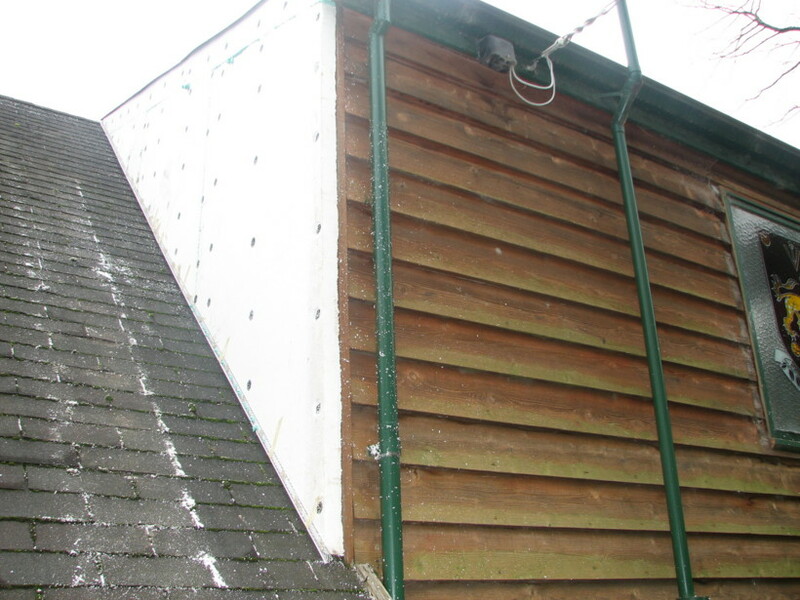 It is far superior to blueboard (when installed correctly) for straightness, durability and resistance to movement. 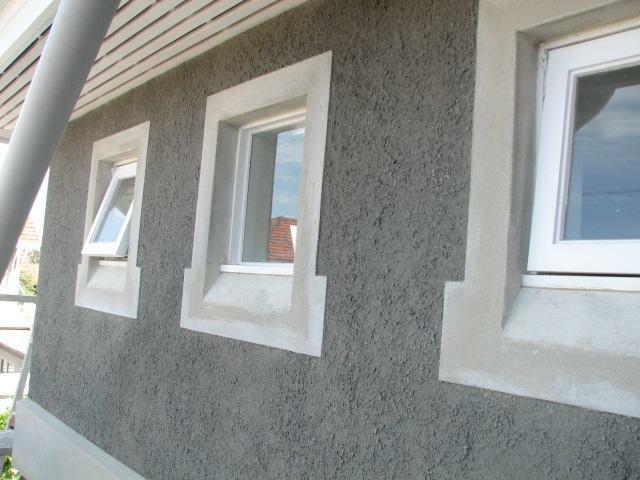 It has great thermal and sound insulation properties. 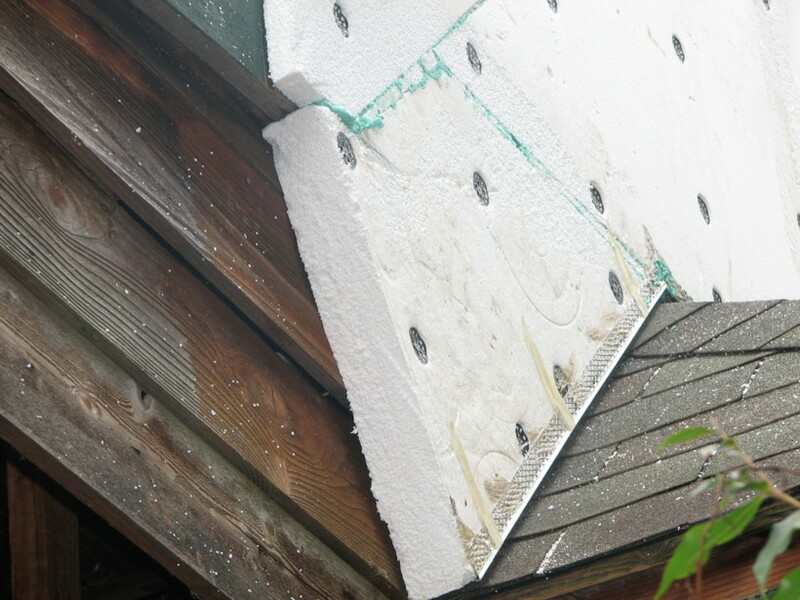 A 75mm M grade foam panel will give you an R rating of 1.95. 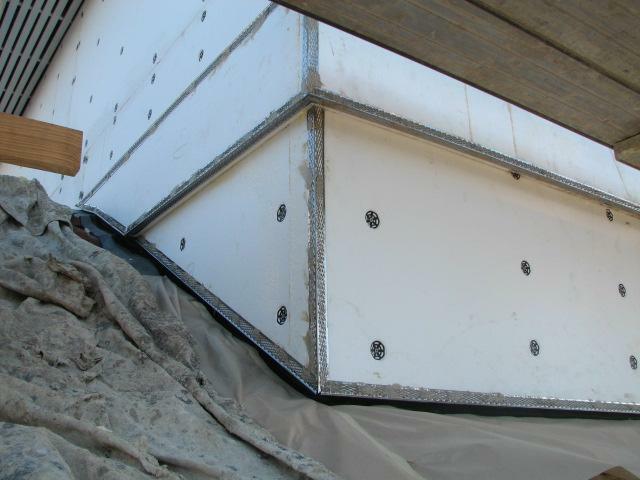 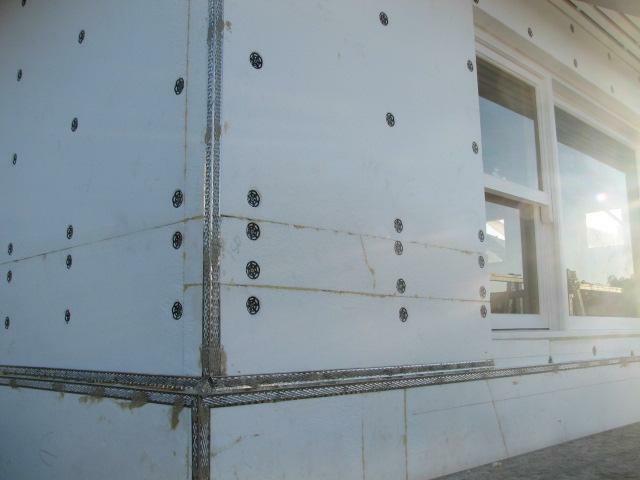 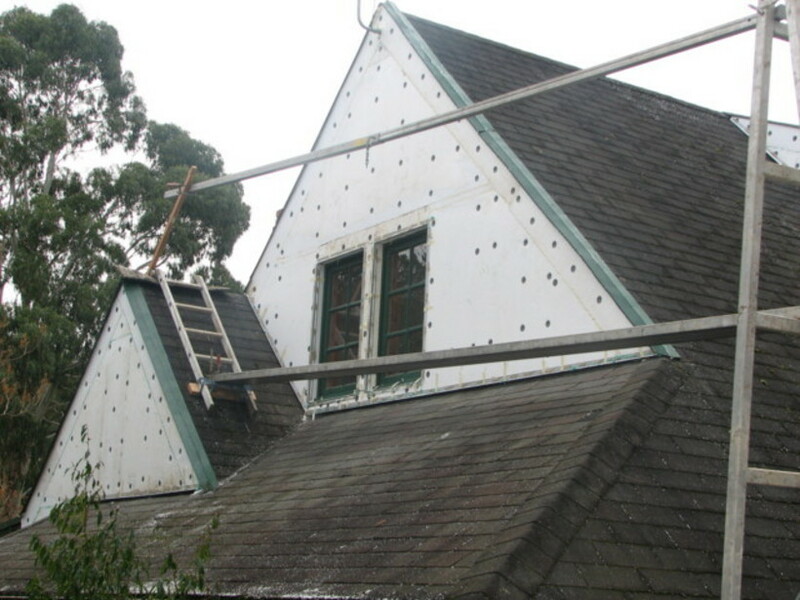 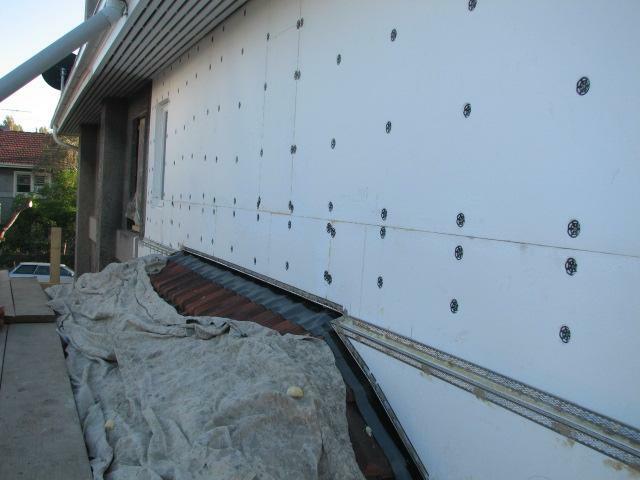 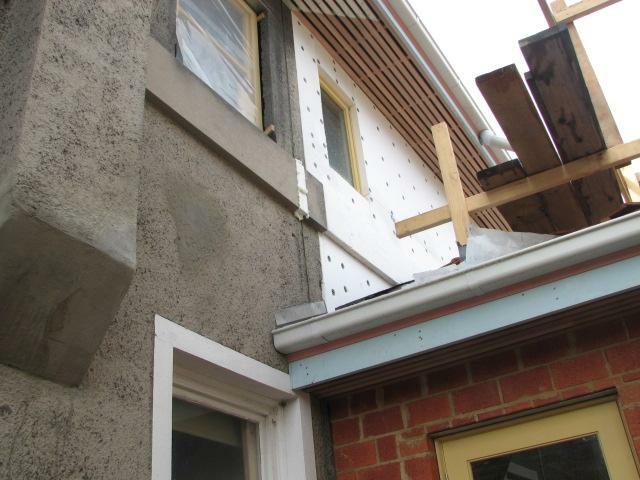 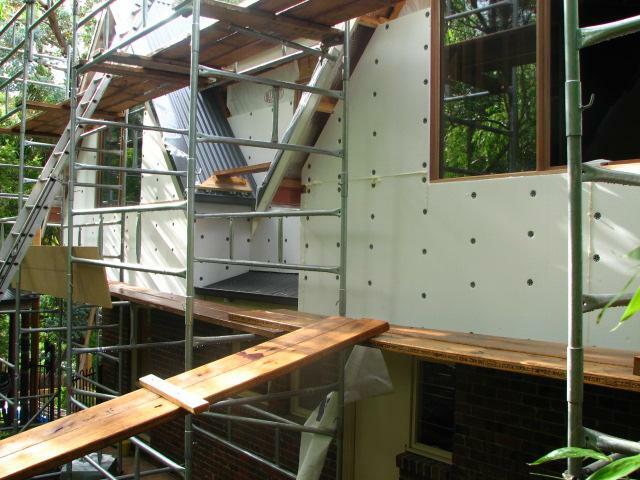 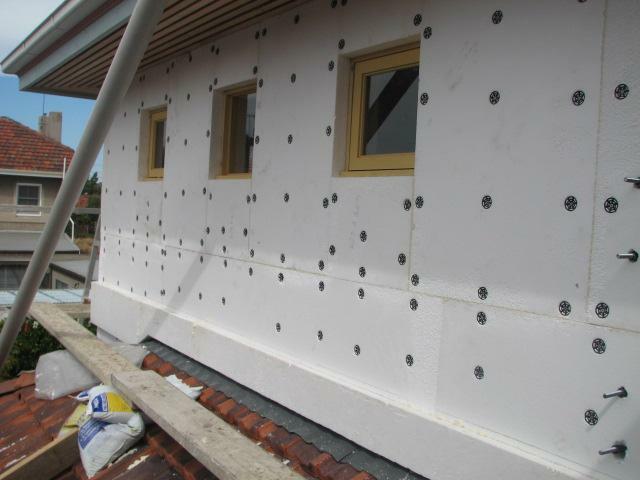 We fix foam panels to frames on new homes in Melbourne using specially made screws and washers. 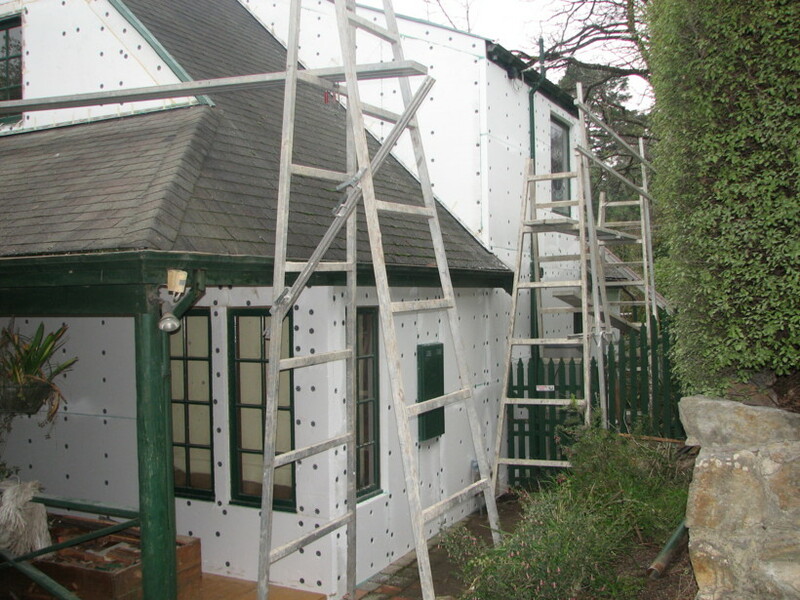 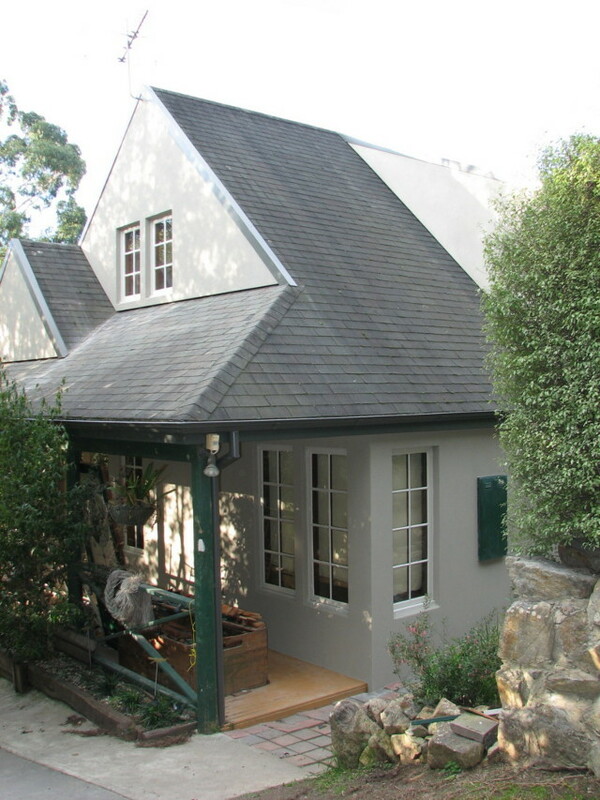 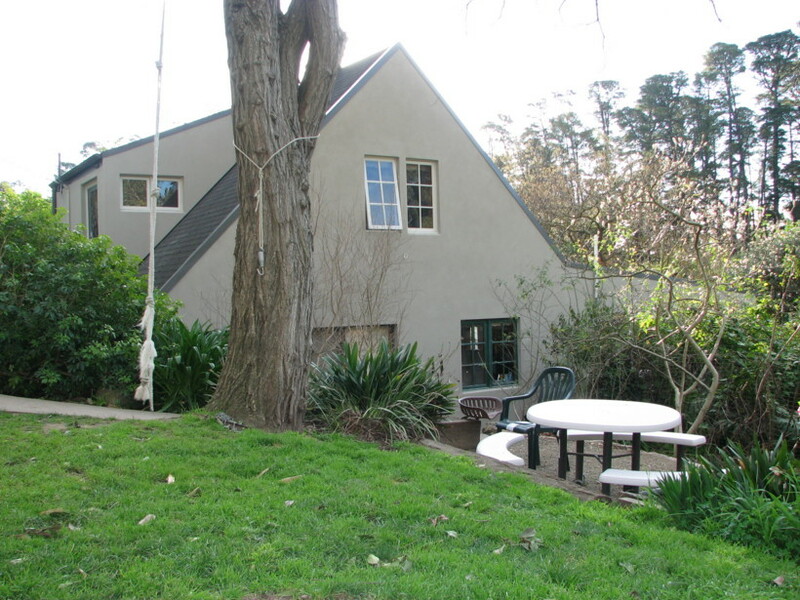 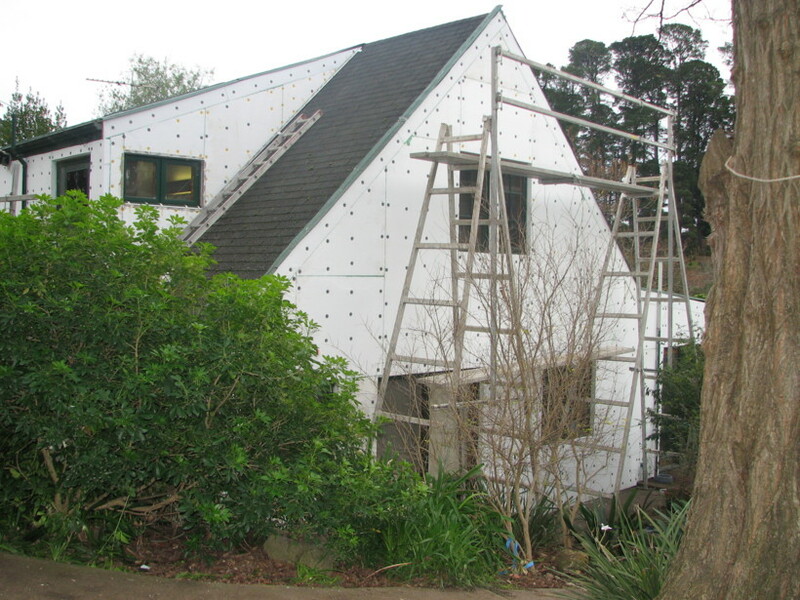 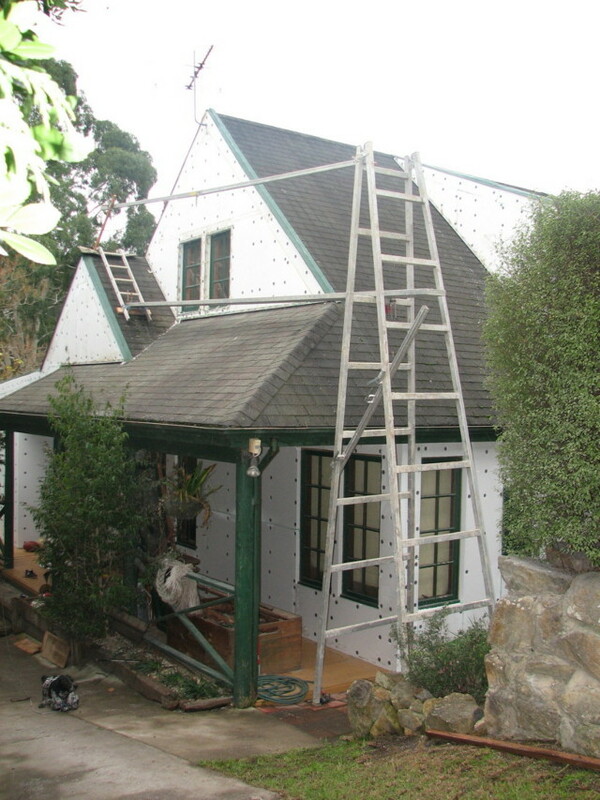 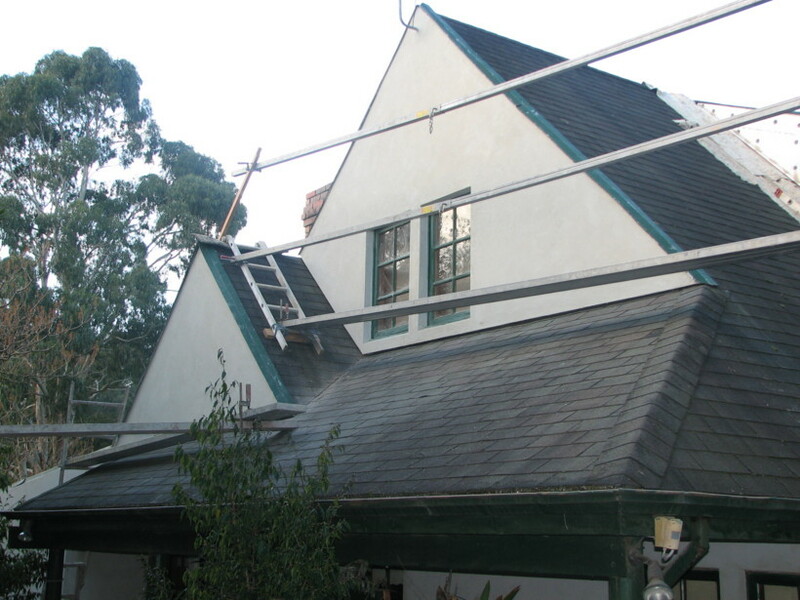 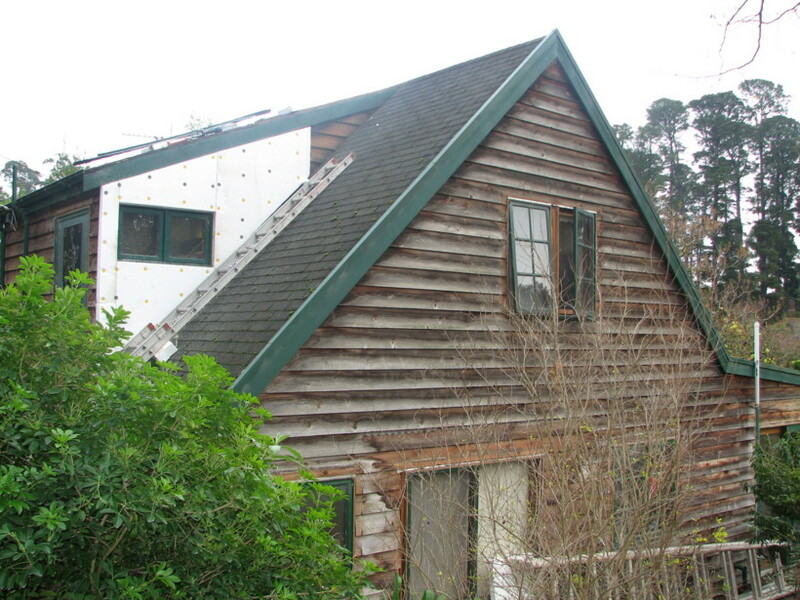 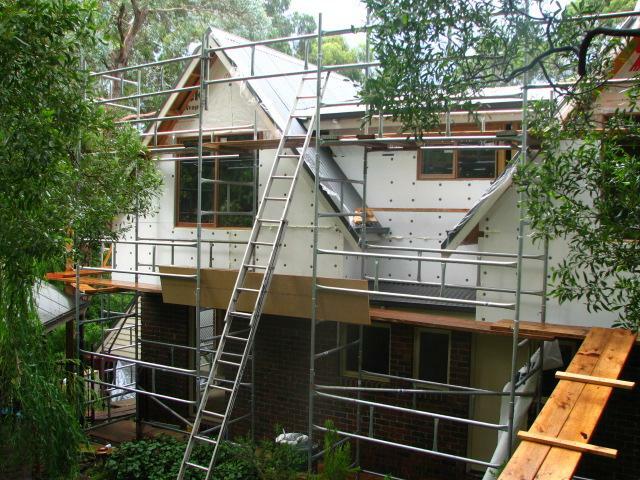 We also fix foam panels to weather board homes in Melbourne as well by fixing directly to weatherboards.